Mark Merlini joined Brickstone in 1987 and has served as Vice President in the Philadelphia Office since then. Mr. Merlini is a Licensed Pennsylvania Real Estate Broker and a Certified Property Manager. Mr. Merlini negotiates leases, construction contracts for tenant improvements, and capital improvements for the Brickstone portfolio in Center City. Mr. Merlini coordinates with counsel and the liability insurance company on insurance and lease matters. Since 1990, Mr. Merlini has negotiated leases of over 2,160,000 square feet of office and retail space with an aggregate rent value of nearly $650 million dollars. In addition to the Brickstone portfolio, he acted as the owner’s representative and real estate broker for Saint Joseph’s University, providing oversight for an $80 million redevelopment in three major projects: Hawks Landing, the Hagan Arena, and the John and Maryanne Hennings Post Learning Commons. Mr. Merlini is active in many industry organizations such as Central Philadelphia Development Corporation, National Federal Development Association, BOMA, The Institute of Real Estate Managers, The Urban Land Institute, and the Center City District. 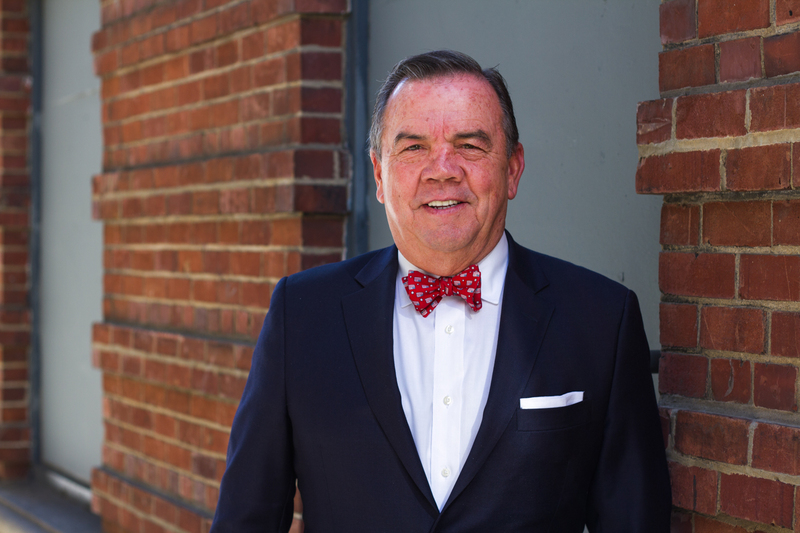 He has served on BOMA’s Board of Directors and is past Chairman of BOMA Philadelphia. He is currently serving on the Board of Directors for the Central Philadelphia Development Corporation and the Market Street East Improvement Association, and is the National Federal Development Association’s Regional Director for GSA’s Region 3 area. Mr. Merlini holds a Bachelor’s Degree from the Wharton School of the University of Pennsylvania. He resides in Wyncote, a suburb of Philadelphia.